Created in 1994, the International Festival of Mediterranean Documentary & Reportage, called now PriMed, helps give a better visibility to films dealing with the societies, history, heritage, and art in Mediterranean countries. The Festival also helps these films to get better distribution across the region. The PriMed is co-organised by CMCA (Mediterranean Centre for Audiovisual Communication) and RAI, in collaboration with their partners of the broadcasting and the audiovisual world. After Palermo, Soverato, Syracuse-Noto, Civitavecchia, Cagliari and Turin, since 2009 the PriMed takes place in Marseille. categories: Mediterranean Challenges – Memories – Art, Heritage and Cultures – First Film – Investigative Documentary. The PriMed is open to all television companies (public or private), production houses (public, private or community-based), authors, journalists, and documentary film makers who, through their work, spread a wider and deeper awareness of Mediterranean history, culture and tradition. 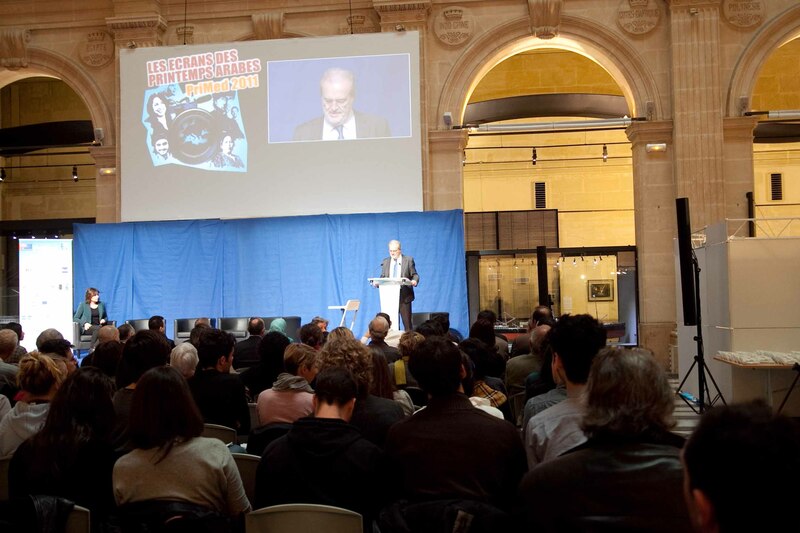 During the PriMed we organize free public screenings, a large conference-debate with the participation of journalists, reporters and producers, an award ceremony attended by prinipal authorities of the Mediterranean politics broadcasters. All directors of the selected films are invited by the organization. Other events are organized within the framework of the event. All year long we develop collaborations with several mediterranean institutions for the promotion of PriMed and movies listed.